Are You The Same As Everybody Else? 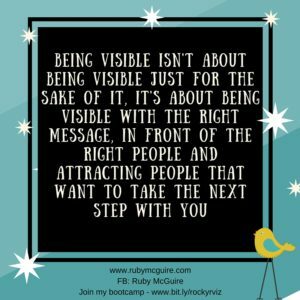 In this blog post, I’m going to get you to think about how you’re going to be visible and stand out from the crowd. 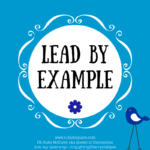 I was reading People Management the other day and came across an article by author Sally Bibb, who said ‘We’re fed up with candidates who look and sound the same’. She then went on to say that, ‘hiring managers are jaded by traditional interviewing because all of the candidates look the same and they can all learn how to pass a cognitive ability test’. Everyone looks and sounds the same. 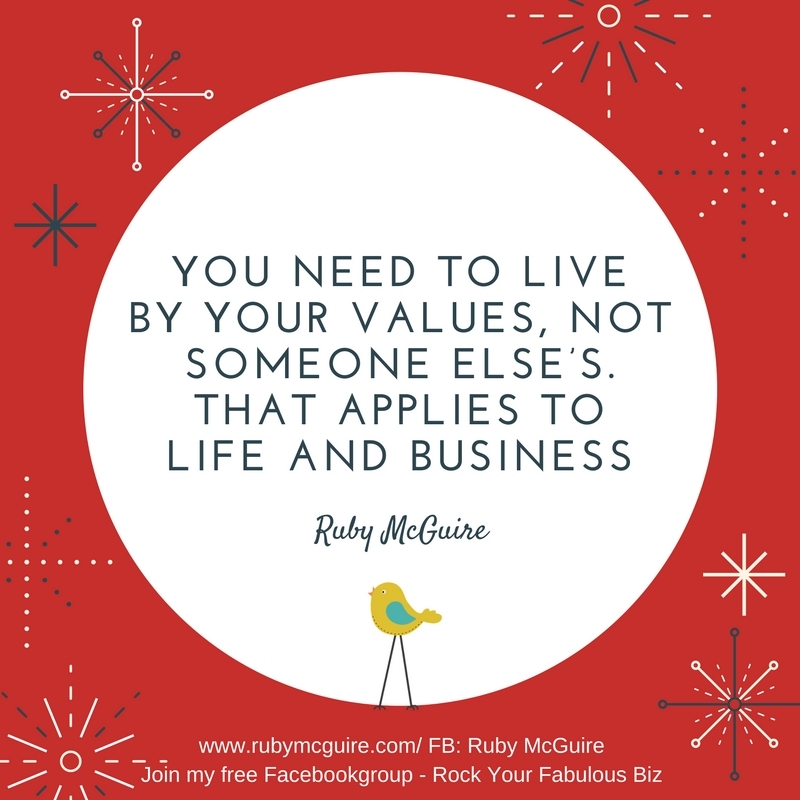 Whatever business you’re in, you need to differentiate yourself from the competition. 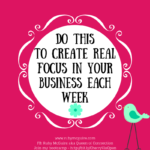 As service-based business owners, the best way you can do this is through your personality. 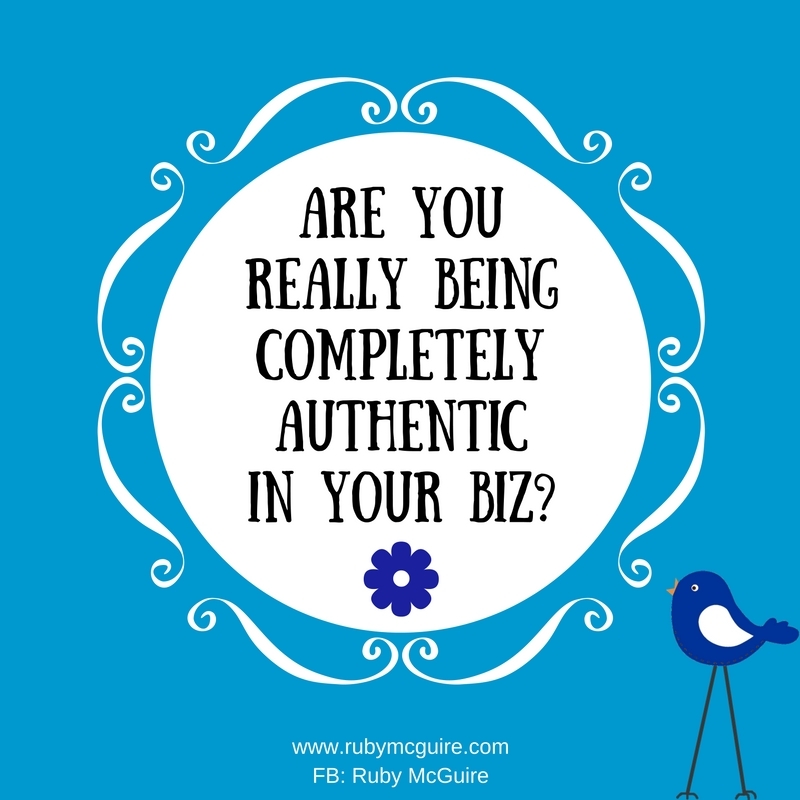 I see so many business owners making this mistake – being afraid to show who they really are, for fear of judgement and comparison. They are trying to fit into a mould. I remember my HR days, I was oh SO serious. Wow, thinking back I’ve lightened up so much since then! 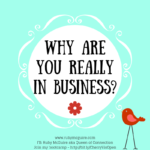 The problem was that my seriousness started to drip into my business. I was scared to show people my real side, my mess ups, vulnerabilities and my quirkiness. When I made the decision to just show up as me (yes, still a professional in all that I do, but a lightened up version of professional!) I found I started to attract more of my ideal clients. It wasn’t such hard work either. All I have to do is show up as me, I like that. A lot. Now I’m not saying don’t be professional. Just because you can work in your PJ’s or wear what you like doesn’t mean you should lose that professionalism. Don’t overdo it. 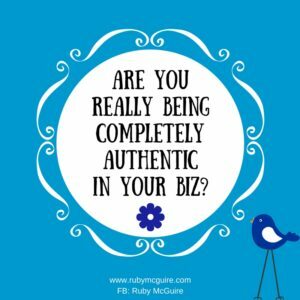 It’s about showing up authentically. 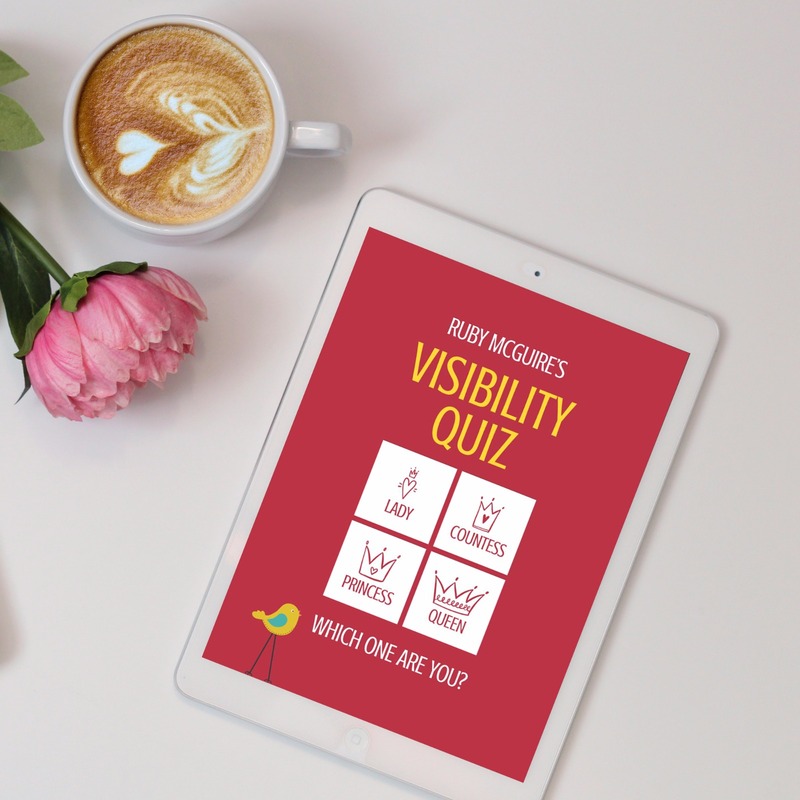 That can be quite challenging, but when you do you will find your confidence increases and you’ll be empowered to be more visible in your business. It can feel really scary. It takes courage, bravery, and vulnerability to show up as just you. The truth is though that if you’re pretending to be something you’re not people will see through you. You’re effectively lying to yourself and others. Speaking from experience in my HR days, I used to be two different people. One very serious person at work, and then much more laid back outside of work, I know it takes a lot of energy to be a different person; it’s so much easier just showing up as you. Did you know, that according to research 12% of the things we worry about are needless worry such as what people think of us. We think that if someone looks us up and down they are being judgmental. They might just think we look good! “Let’s imagine you’re at a social event, what version of you are you putting across to the other person? Are you trying to speak differently, act differently? 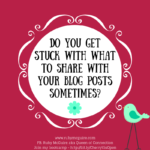 What do you choose to share / hold back? Why? In what way do you find yourself suppressing your opinions with the fear that you will be judged or perceived differently by your views? 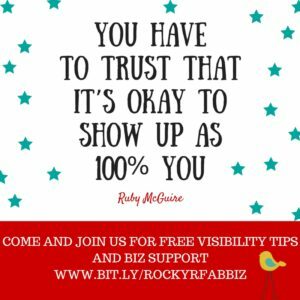 What’s the worst that could happen if you showed up 100%? Accept that you’re different, that you have lots of skills, strengths and things to bring others don’t have. Stop comparing bananas to socks! What I mean is that when you compare you aren’t necessarily comparing like for like. Just because you see someone more successful than you doesn’t mean they’re at the same place, and remember we’re talking about your perception of their success here. We so often see other people’s successes and think that they got from A to B overnight. That is highly unlikely. They went through their own journey to get to this point. Your call to action this week is to check in on how you’re showing up both on and offline. 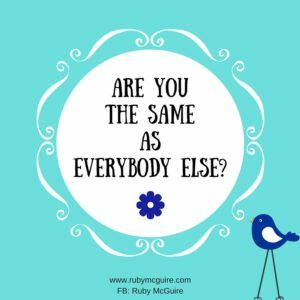 Are people getting to know the real you, or the version you think they want? 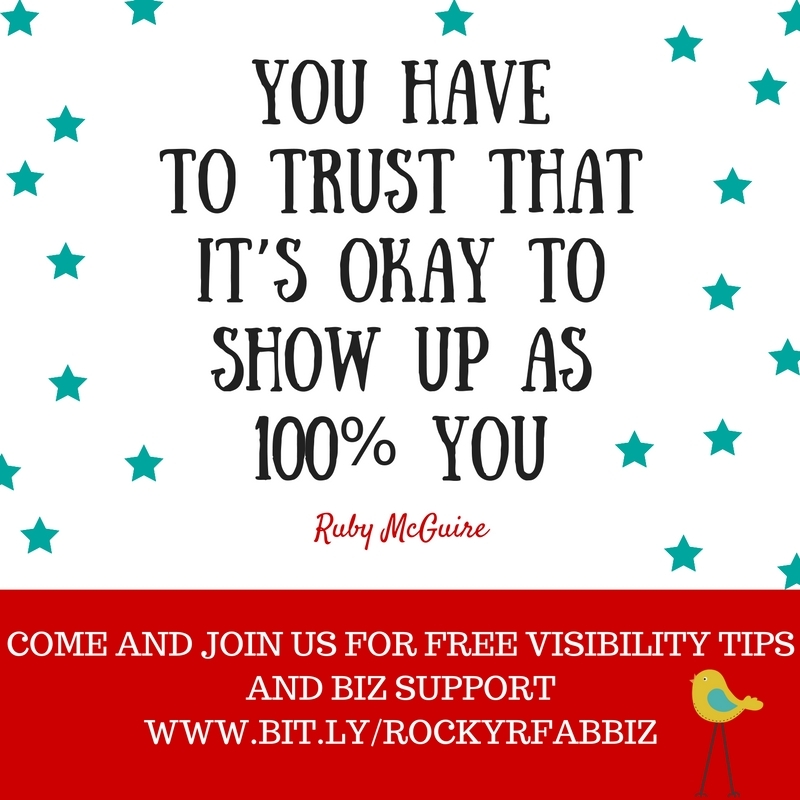 It takes guts to show up as yourself, but it’s totally worth it, and you’ll build your business much quicker too. 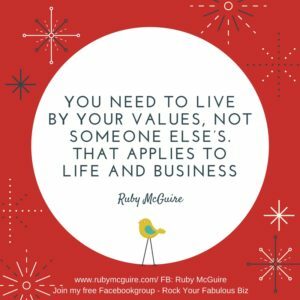 The number one secret to building a fabulous business is just being the fabulous you. 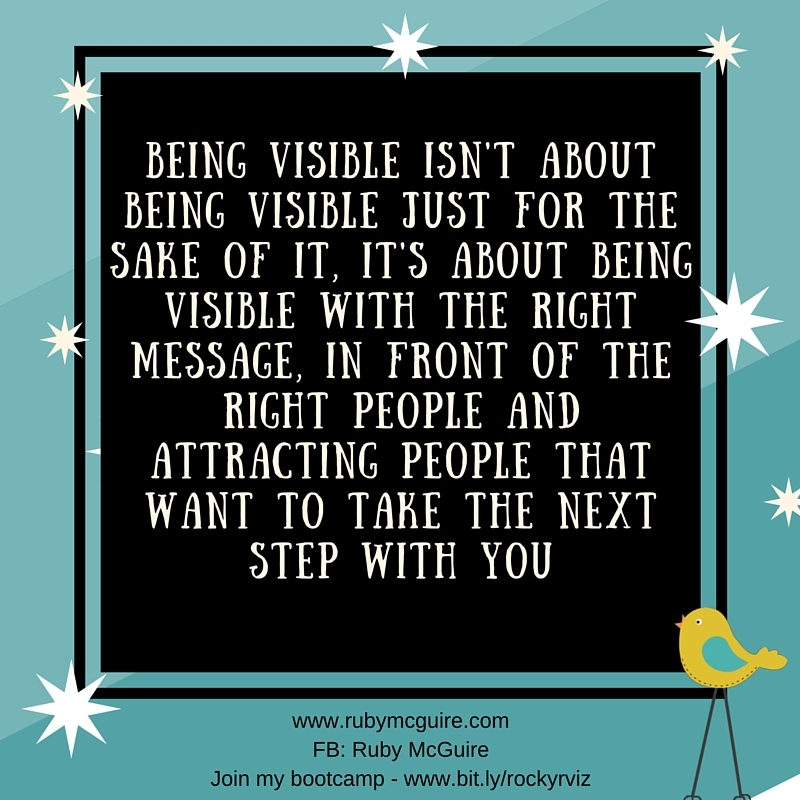 Are you up for being visible by standing out from the crowd? 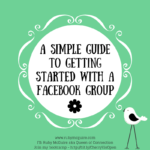 Or are you going to be joining the gang of everyone looking and sounding the same? I know which one I’m choosing. Hope to see you on the quirky side! You will probably be familiar with the term, ‘comparing apples with pears’. Bananas and socks is my quirky version!